People should always be wary of the food we intake. 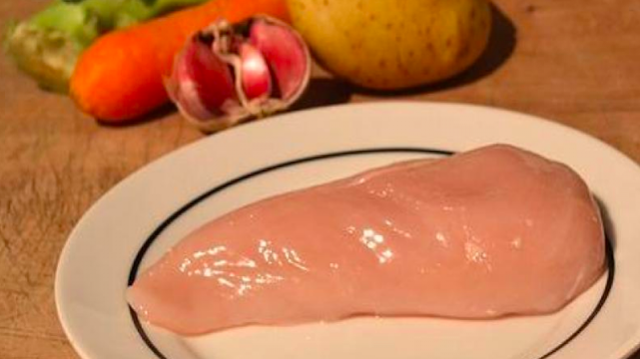 Certain diseases can be caused by just the mere act of eating food so health experts repeatedly remind the public to always check the food before eating it. In the case of this 34-year-old man, he reportedly ate raw chicken sushi which resulted to him becoming infected with a parasite which could have sent him blind. 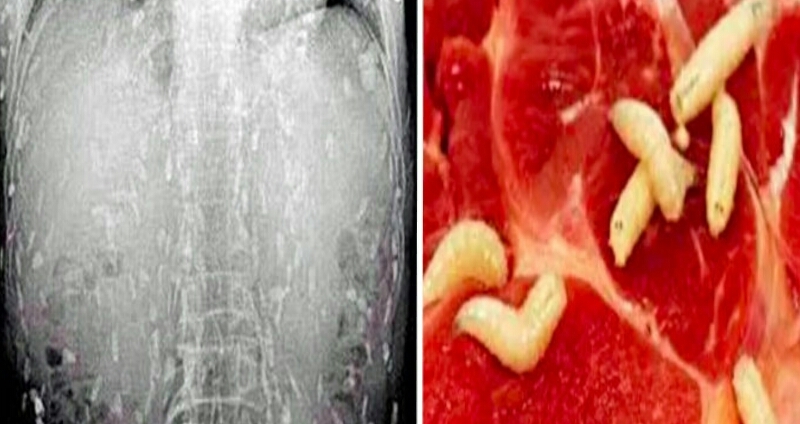 The Japanese man, who was otherwise healthy, developed growths in his lungs and liver because of the parasite. 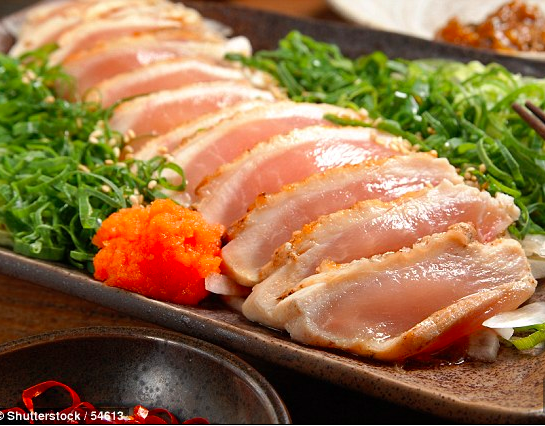 In a report by Daily Mail , it was stated that he contracted the infection from eating chicken sashimi – a type of sushi in which the meat is only seared round the edges, not cooked. The unnamed man visited doctors at the Saiseikai Fukuoka General Hospital, approximately 93 miles north-east of Nagasaki on Japan’s southern Kyushu island. After going to hospital complaining of having stomach pains for 10 days, doctors carried out tests on the man in order to diagnose him with toxocariasis. Reports claimed that he had been suffering from pain in his abdomen and said he had eaten seared chicken sashimi ‘several times’. Scans revealed clumps of cells called nodules in the man’s chest and his liver, while blood tests showed a high level of white blood cells, suggesting an infection. Doctors managed to diagnose the man with toxocariasis, a rare roundworm infection which humans can catch from infected animal faeces or meat. The parasites can cause fever, abdominal pain, anorexia, and even blindness if they infect the eyes. Fortunately the man’s infection was easily treated. This man’s experience should serve as a lesson to everyone to check several times first before eating something. After all, it’s better to be cautious than be sorry in the end.